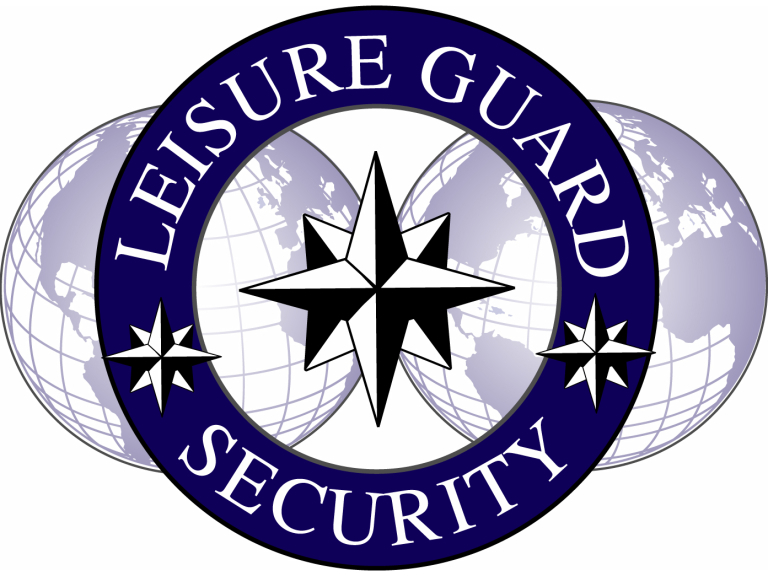 Leisure Guard (UK) Ltd has been established in Bolton since 1997 and offers a wide range of security services for businesses and private clients. Services are tailored to suit your needs and ensure your safety and security at all times. Leisure Guard (UK) Ltd are recommended for fully trained guards and a flexible approach to suit your needs. They already work with a number of high profile clients including Tenpin, Vue Cinemas, Premier Travel Inn, Hurstwood Developments and Manchester National Cycling Centre. And, in the past few weeks, they've become even busier, recently starting work with Premier Inn Trafford Centre, Premier Inn Salford Quays, Premier Inn Piccadilly Manchester, Premier Inn Bolton Reebok. Leisure Guard have also been appointed the unfortunate job of looking after the Comet stores in the North West. The receivers have appointed one of their partner companies MAPS to man all the stores so staff and goods are secure. They have also done a charity event for Darien House in Chorley. We do not charge them a fee as we donate our guards services to protect their Event equipment over night. With all the work they're doing, they have taken on a new member of staff too. Sharon Pollitt will now be working on reception with existing employee Jenny, answering calls and organising orders. And, finally, we have another example of two thebestof Bolton members working together and using each others services. Leisure Guard have enlisted the help of Digicomm BCS to carry out all of our IT work, and have already started the job. Excellent news.